From headless roller-coaster riders to doomed brides, Long Beach has a long history of gruesome tales. 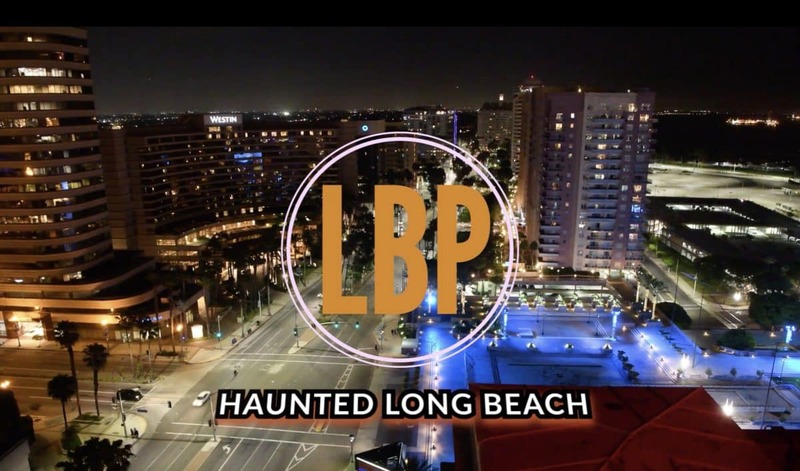 In the spirit of Halloween, the Long Beach Post has compiled a series of videos looking at the city’s scariest stories. The Haunted Long Beach series begins Sunday, Oct. 28, with a stroll down Igor’s Alley in Los Cerritos, the setting of a grisly high school urban legend. In the next video on Monday, Oct. 29, we tell some of the tales behind numerous ghosts seen roaming among the tombs at Sunnyside Cemetery. On Tuesday, Oct. 30, we will take you on a tour of the storied Breakers Hotel in Downtown Long Beach, where visitors came for luxurious amenities, but found something much more sinister. And, finally, on Halloween, Wednesday, Oct. 31, we visit the most haunted place in Long Beach: The Queen Mary hotel, where ghosts abound from the propeller shaft to the first-class pool.